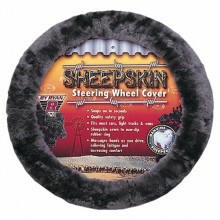 Premium rubber backed steering wheel cover with the comfort of plush sheepskin. 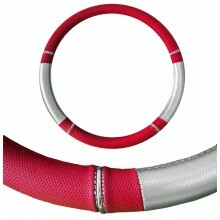 Genuine Leather with alternate plain and pin hole panels. 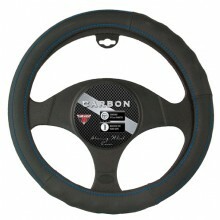 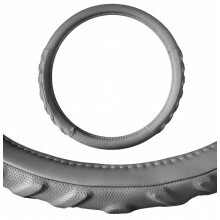 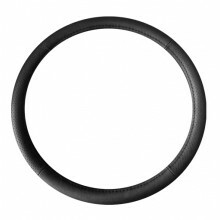 Durable and textured steering wheel cover design that comes in multiple colour options. 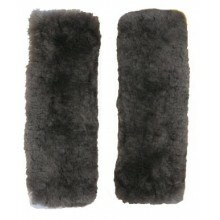 Plain and pinhole panelling with ribbed grip. 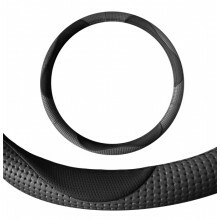 Semi-ribbed grip with carbon-fibre look panelling.